Published on July 10, 2014 by Martyn. Read the 1 comment. Great to see another positive review for Never Ending . 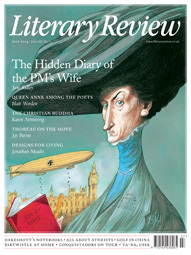 . . and in The Literary Review, no less, one of the UK’s leading literary magazines. In his round-up of recent fiction for children and teenagers, the highly respected critic Philip Womack describes my novel as a “slickly moulded thriller”. I made a short video trailer for the book Flip. I just wanted to see if you, as an author, thought it was an accurate representation of what the book was about. I apologize that it couldn’t be any longer.